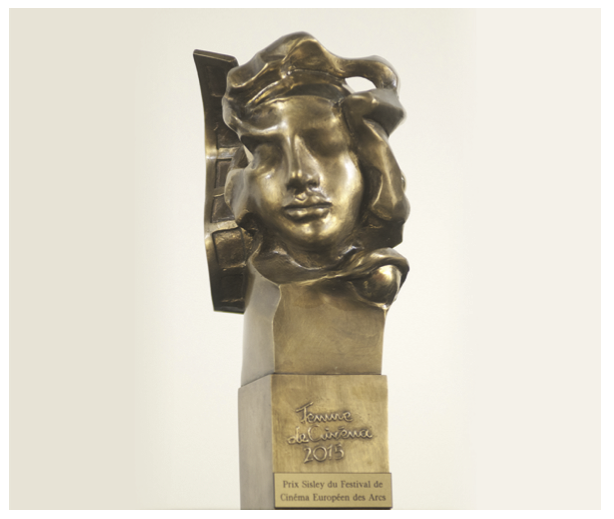 For the 5th year, the Festival, in partnership with Sisley, is going to honour an iconic female filmmaker from the independent European cinema, by rewarding her with the "Femme de cinéma" award. Noting that women are still under represented within some fields of the cinema industry, this prize aims at sensitizing the media, the professionals and the audience with the talent, to the talent of exceptional cinema women. After Jasmila Zbanic, Lucie Borleteau, Malgorzata Szumowska and Iram Hacq, this year again, an iconic female filmmaker from European cinema will be honored in Les Arcs. The Lab "Femmes de cinéma"
Furthermore, the association Révélations Culturelles, organizer of the festival, has launched the Lab "Femmes de cinéma", with the purpose to encourage practices favouring a better representation of women in the film industry and to keep track of the emerging trends related to women directors. The Lab organized 3 workshops. 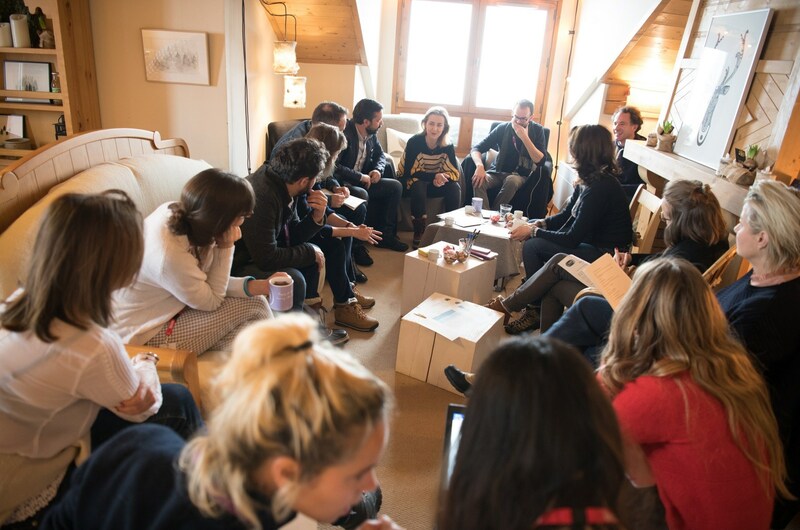 Each workshop gathered between 10 to 20 participants, women and men of the whole cinema industry, who were able to brainstorm together and make ideas emerge on the issue. It is a place of awareness, experimentation, network and a communication tool. 1 workshop was thematic. Organized during the Summit and in partnership with the SCARE and the 5050x2020 collective., it focused on the position of women in distribution and exhibition. The workshop dealt with the question of promotion and exhibition given to women's films, as well as the question of how to promote parity in companies. The Lab finally organized a masterclass with Valeria Bruni Tedeschi, actress, scriptwritter and filmmaker, on the subject of the space of women in cinema. She mentioned her path as a women in cinema, and then her passage from being an actress to become a filmaker. The founding patron of the Lab is the Foundation Sisley d'Ornano and its partners are the association Le Deuxième regard and ELLE magazine. Les Arcs Film Festival, which has been committed for a long time to the equality issues between women and men in the cinema industry, signed, on its 10th anniversary, the Charter for Equality in film festivals, carried by the 5050/2020 collective.